In the sporting world, it's easy to fall into the trap of focusing on short-term gains over long-term development. As a Director of Coaching (DOC), looking at the bigger picture can be challenging when your coaching team are concentrating on preparing for the next game and planning the next week's worth of training sessions. That's why we introduced our Season Planning tool, which takes all the heavy lifting out of developing a season-long curriculum for your entire coaching team. Read on to find out more about Season Plans and the numerous benefits they provide to DOCs. What are Season Plans and why are they effective? A Season Plan is more or less what it sounds like - a season-long schedule of training sessions. Creating a Season Plan allows a DOC to understand what their coaching team is working on at any given time. It also makes it far easier to set clear and measurable goals on team performance and player development. 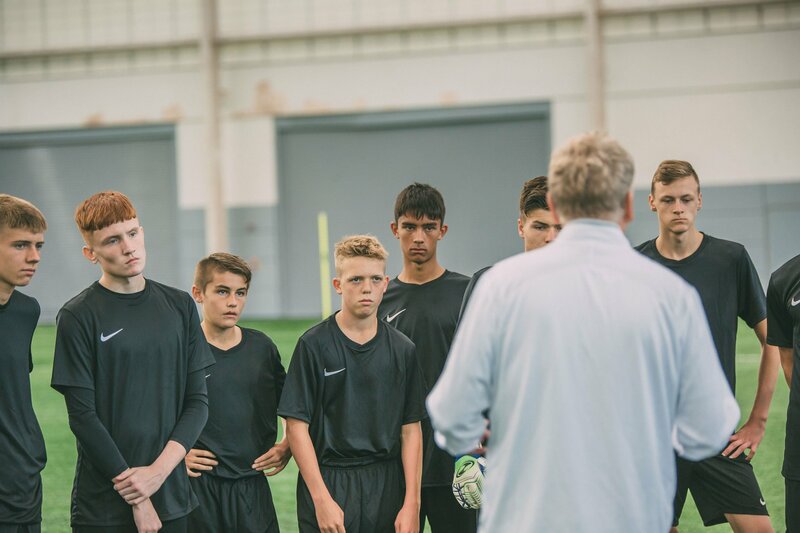 Regardless of player age or ability level, research shows that a structured training programme - with clear development throughout a season - has a marked impact on team performance. In short, a little upfront planning can yield positive results over the length of a season. How does The Coaching Manual's Season Planning tool work? Individual coaches may lack the time, skill or experience - or all three - to produce a coherent training plan spanning several months. 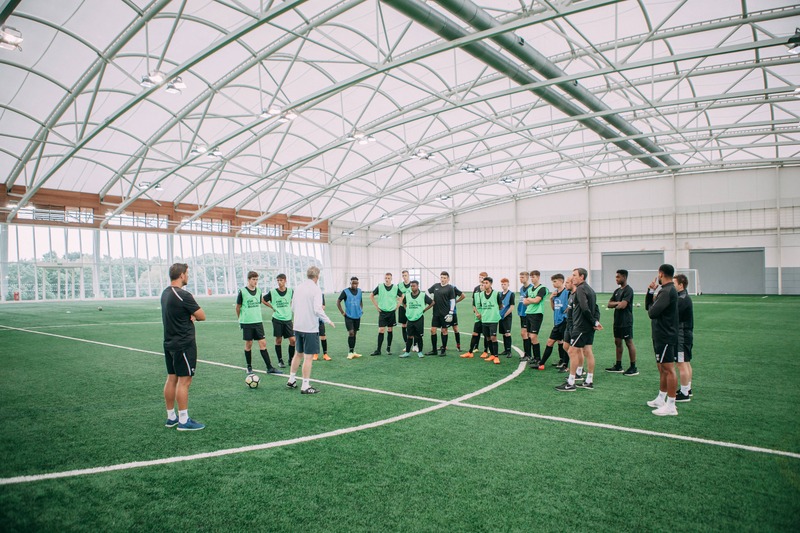 What's more, if each of your coaches is tasked with producing their own curriculum, you potentially miss out on the benefits of a unified, centralised approach to planning. But building detailed plans for every age group is a huge undertaking for a DOC. 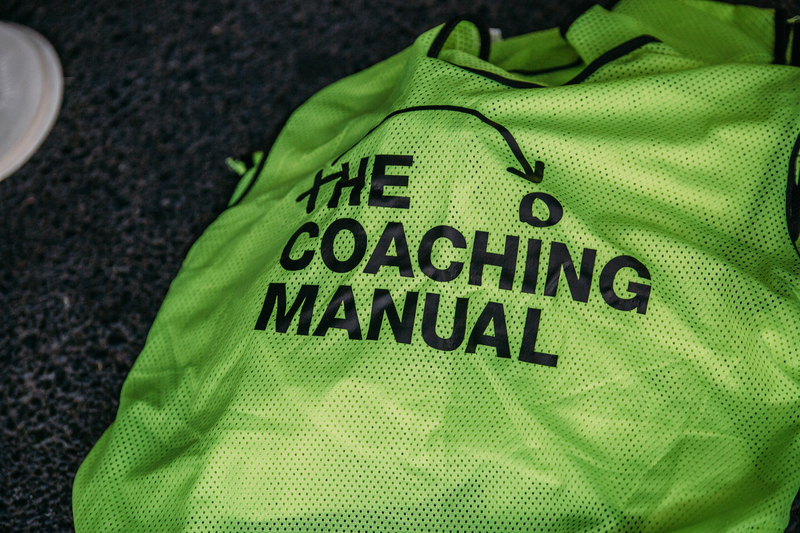 Fortunately, The Coaching Manual is here to help. With our Season Planning tool, you can access an entire season's worth of age-appropriate training in just a few minutes. Our seven-step system, combined with expert insights from our in-house coaching team, allows us to automate the process of creating a season plan. The information we need from you is simple, ranging from the age group of the team in question to the days on which they train. Once you've given us those details, we'll build you a bespoke plan comprising hundreds of tried-and-tested drills and sessions. You'll then be able to quickly and easily identify the training planned for any given day via the interactive calendar. What are the benefits to Directors of Coaching? You don't need a computer science degree to get the most out of Season Planning. It's extremely user-friendly - once you've completed the seven simple steps we mentioned above, we do the rest of the leg work. There's little point in a DOC building a detailed, structured training plan if it can't be easily briefed in to individual coaches. We understand that you could have thousands of individual coaches within your club or association, so we've made it easy to roll out your Season Plan to everyone within your team. And because we allow you to control access levels, you can even share it with players, giving them an understanding of what they'll be working on next. Our automation software takes all of the headaches out of planning a season-long training curriculum. 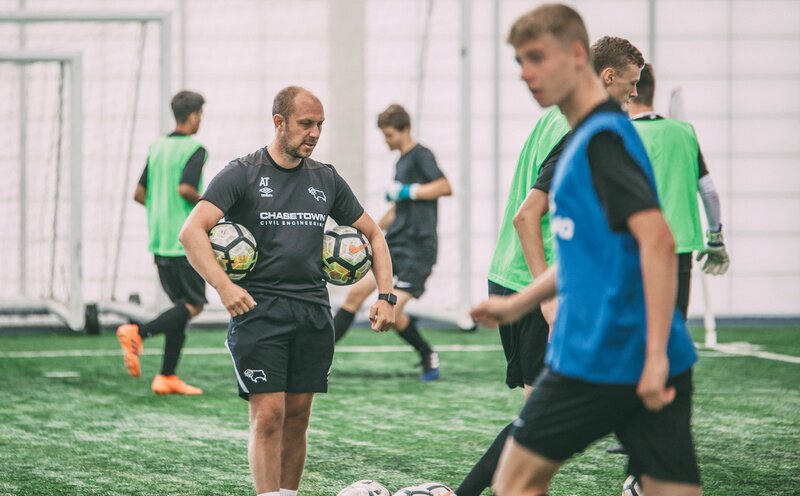 That frees you up to concentrate on the areas where you can make the biggest difference - from evaluating coaches to monitoring player development. Knowing what's coming next makes it easier for coaches to concentrate on the specifics of delivering individual sessions. What's more, a structured plan allows you to set more effective goals around player and team-level performance. 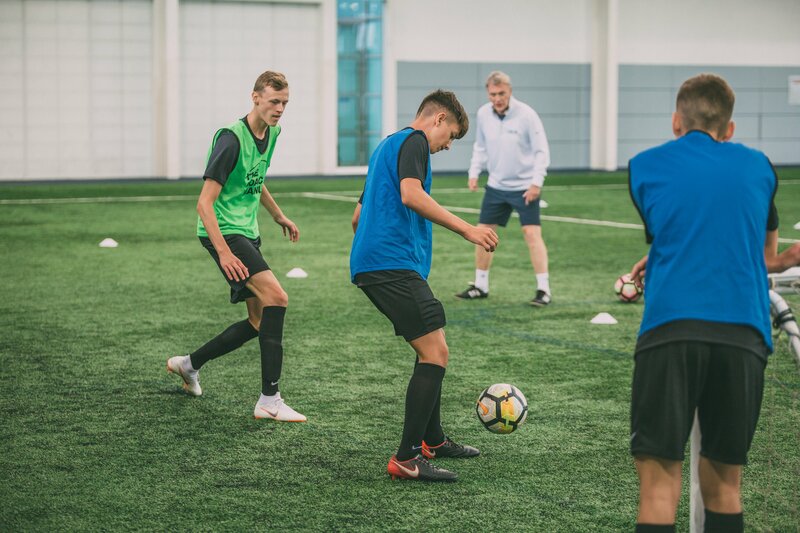 Whether your coaches are experienced professionals, dedicated amateur volunteers, or a combination of both, our Season Plans can help them to lead cohesive, high-quality and engaging training sessions. Coaching needs change dramatically from one age group to another. At under-six level, you'll want to plan fun sessions delivered with imagination and good humour; for over-15s, your coaches will be working hard on discipline and tactics alongside basic skills. Whatever the age group, we'll produce a bespoke training plan to meet your requirements.